Labels and packaging producer Reflex is one of the largest companies of its kind in the UK: “We seek to be on the forefront of innovation, investing in technology and people for continuous improvement.” In an effort to standardize print quality at its label division, consisting of seven production sites with multiple presses, Reflex teamed up with Apex experts to aim for better process control. Both Apex and its customers need to measure aniloxes - but for different reasons! Control and consistency are the foundation for process standardization, ECG printing and improved productivity in flexographic printing. The anilox surface – where ink meets plate – has always been the foundation for achieving high print quality on a repeatable basis “ideally” without constant process adjustments. 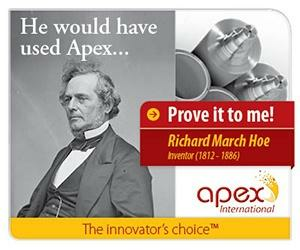 Apex focused on this challenge and reinvented the basics of ink-to-plate transfer by creating the Patented GTT engraving. 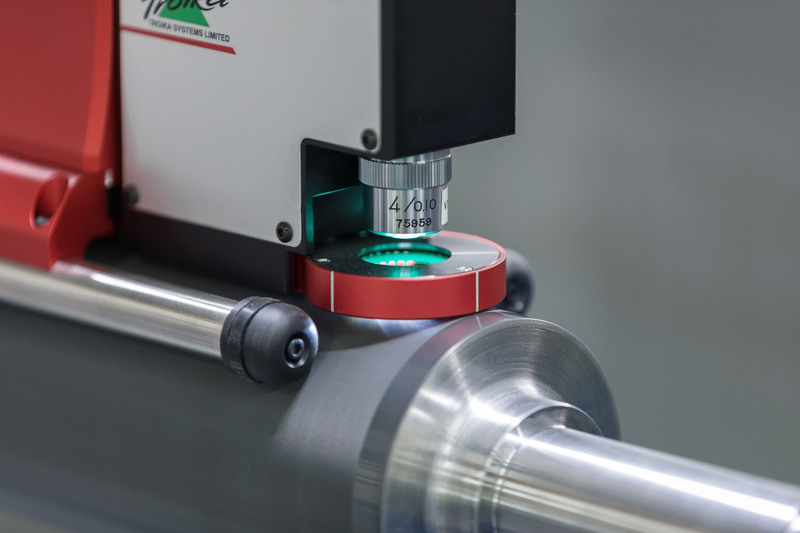 This advancement has resulted in a far more consistent anilox which is proven, both in print production at customers and internally with the microscopic measurement control possible from both Troika and MD control systems. These two systems validate that Apex aniloxes are produced globally with the highest level of accuracy. Apex takes anilox accuracy to the next level - Troika AniCAM microscopes bring further volume measurement control. 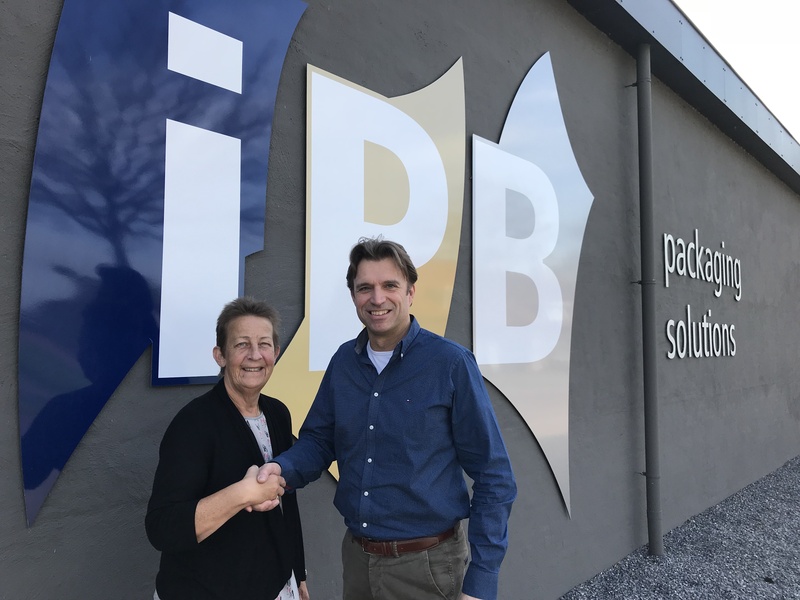 Flexo printers around the world agree that productivity is key to their business success. To improve productivity, they need their printing process to be consistent and predictable. 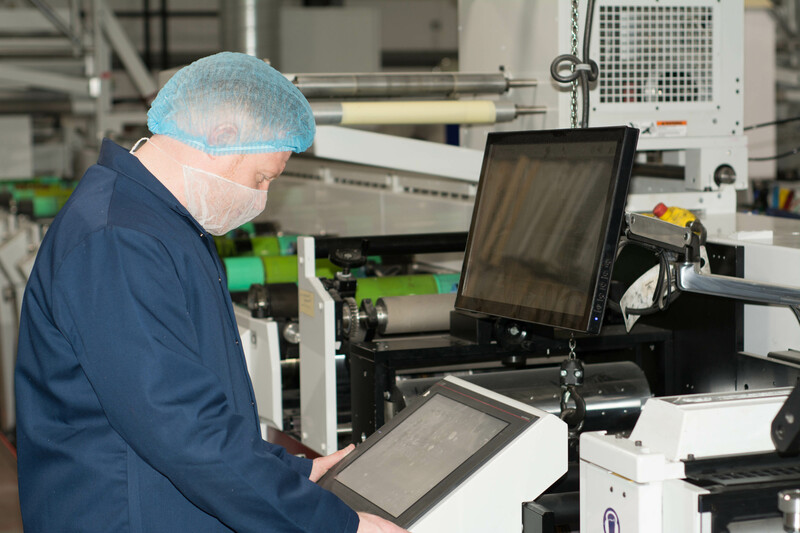 This is no easy task, given the amount of variables surrounding flexo technology. Apex’ anilox rolls take at least one important variable out of the complex equation. 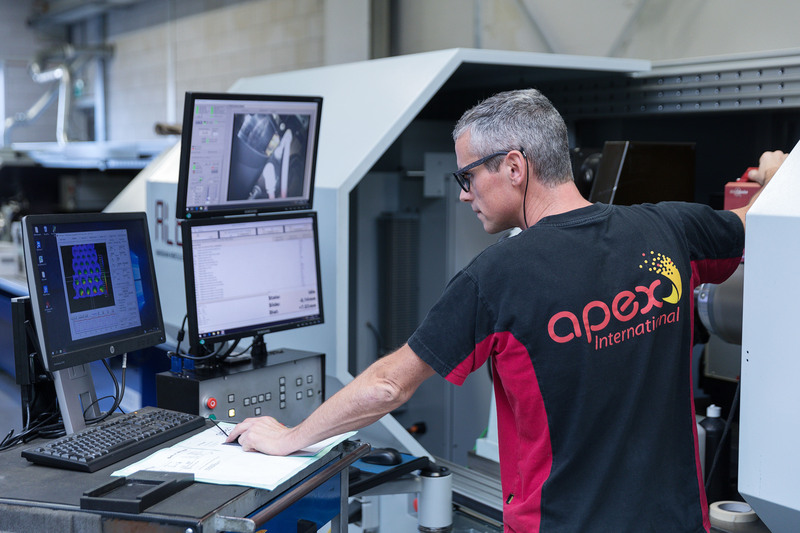 By adding Troika AniCAM microscopes to its worldwide measurement and control system, Apex even furthers the accuracy of every anilox it manufactures and supplies. 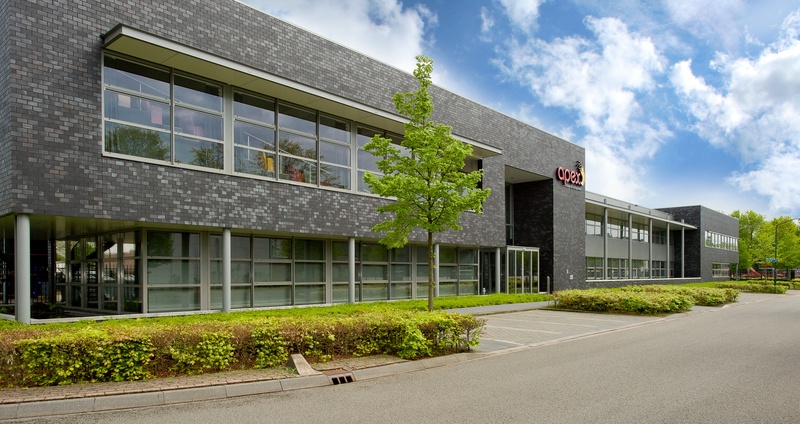 Apex International’s headquarters is based in Hapert, the Netherlands. 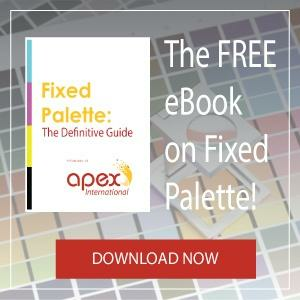 Apex is the world's largest manufacturer of precision flexographic ink-to-plate transfer technology including anilox rolls and sleeves for narrow- and wide-web, corrugated, offset and coating applications. Have a look inside our state-of-the art facility.